Causebox has released their Winter 2018 Spoilers schedule! Make sure to reserve your Winter 2018 box soon. The Fall 2018 box sold out in record time! 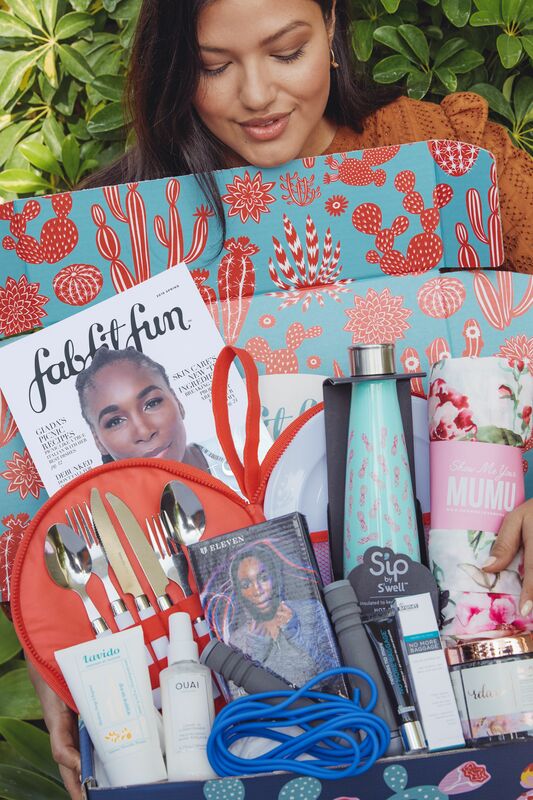 Next Post FABFITFUN WINTER 2018 – Spoiler #2 + COUPON! Previous Post Create Your Own Beauty Box by Tarte – Launches 11/7!